Sustainable, natural and free from toxins and chemicals. in Italy from the finest materials on Earth. Certified organic coconut core. No metal coils means no electromagnetic smog. 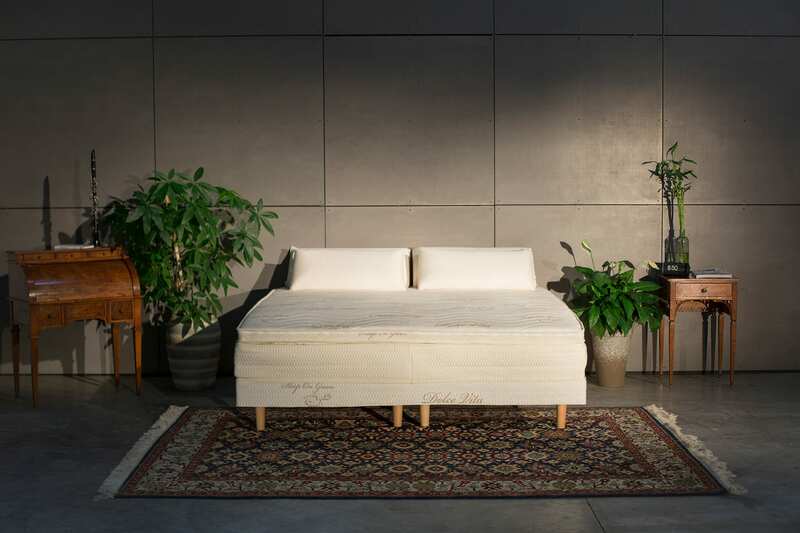 Made from Mother Nature’s purest organic elements-Merino Wool, Organic Cotton, Coconut Fiber, Pure Natural Latex, Cashmere Fiber, Tencel Fiber; the Sleep On Green Sleep System is the pinnacle of an organic mattress. Completely non-toxic, hypoallergenic and breathable, this mattress is built to rejuvenate your health and body. Made in Italy from Mother Nature’s purest organic elements: Tencel Fabric and Natural Latex, our Sogni D’oro Pillow truly focuses on the health of the sleeper. 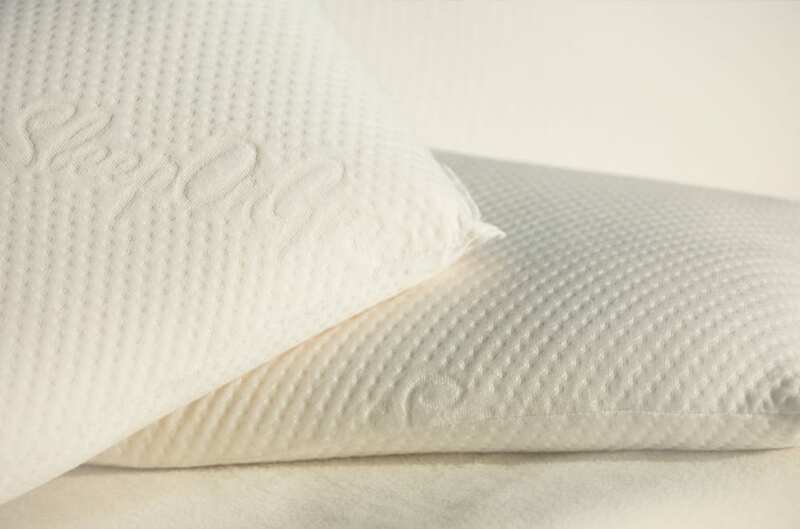 The Sogni D’oro is hypoallergenic, anti-microbial, mildew proof and dust mite resistant, making the Sogni D’oro a must have for the allergy-prone sleeper. The conforming support of latex keeps the cervical vertebrae properly supported throughout the night and also helps to relieve pressure. 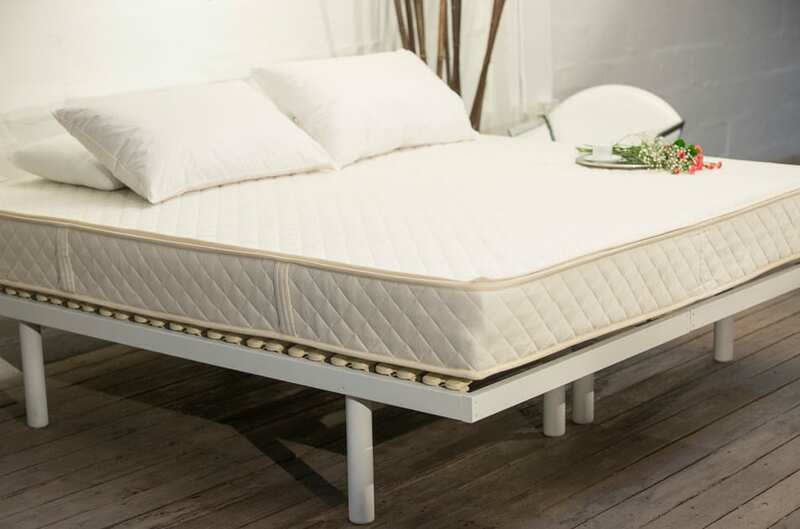 Handmade in Italy from Mother Nature’s purest elements, the Buonanotte mattress is designed for a fresh night’s sleep. Including eco-friendly, biodegradable natural elements to improve the quality of sleep. Incorporating a pure cotton and linen cover provides excellent air circulation, which helps remove and absorb body moisture, drawing heat away from the skin and keeping the body cool and dry. The Sleep On Green Breathable Baby Mattress is free of toxins. Made using Pure Wool, Organic Cotton, Organic Coconut Fiber, Natural Latex, and Organic Tencel Fiber. With our team’s knowledge and dedication, we have created a baby mattress that truly protect an infant’s immune system. 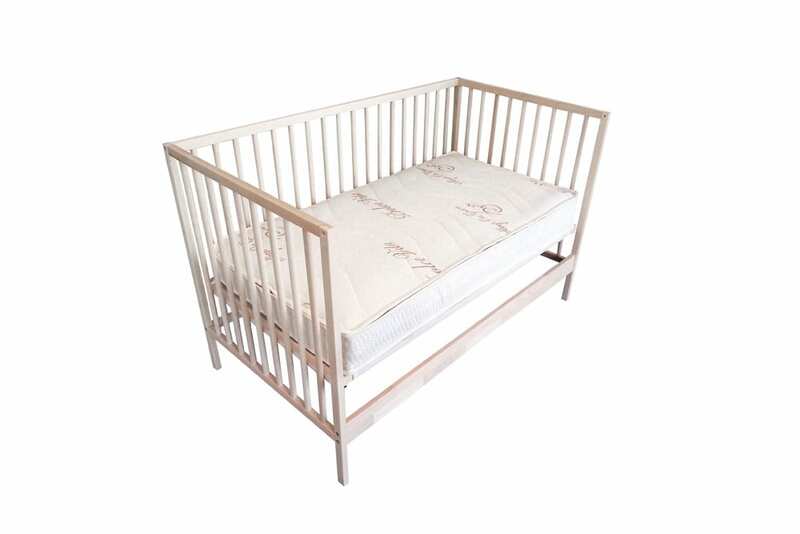 Natural wood base frame with adjustable wooden slats. This custom design allows the sleeper the opportunity to adjust the firmness of the mattress in conjunction with one’s preferred air-circulation, thus enhancing your overall sleep session. The frames slats are made from the wood of beech trees. They are mounted on natural rubber supports and are double layered to reinforce support on the body’s lumbar region. Our mission is to better our planet one mattress at a time, one person at a time. Our eco-friendly sleep system is designed to provide the purest most natural resting place possible while in-turn giving back to our global community. Our products are Toxic Free! We do not use plastic when shipping! Our products are meticulously chosen to help reduce our carbon footprint; we use Pure Wool, Organic Cotton, Organic Coconut Fiber, Natural Latex, and Organic Tencel Fiber. We believe in helping the community and the environment which is why we offer removal of your used mattress for donation to a charity or for recycle. If your Mattresses is not suitable for re-use then they can be recycled to minimize impact on our environment. Once your new mattress is delivered your old mattress will be taken to a charity or recycle; just advise our delivery team of your decision upon arrival. Conventional mattresses use synthetic fibres and harmful chemicals. Synthetic Latex and memory foam make your mattress non-breathable, meaning sweat and moisture has trouble evaporating from inside the mattress. Moisture inside the mattress will often deteriorate your mattress and cause many health risks. Coconut is extremely strong and resilient with exceptional air permeability properties keeping the mattress internally dry and promotes maximum hygiene. Wool relieves pressure points and muscle aches to promote deep, restful nights sleep. Natural Latex keeps the spine properly supported throughout the night. Even distribution of pressure facilitates oxygen and nutrients to the body’s muscles. Cotton helps in absorbing and removing body moisture caused by sweat, therefore minimizing fungal breeding. In addition it aids in reducing allergic reactions. 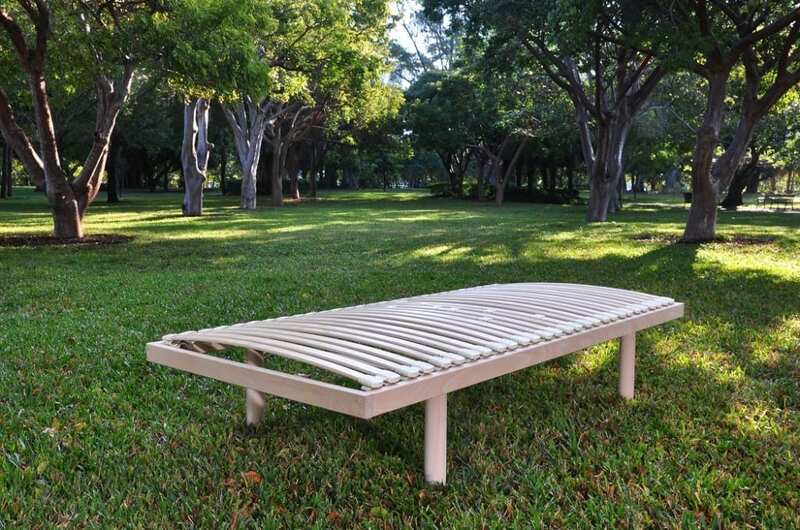 Tencel® comes from Nature, extracted from the raw material wood. Eco-friendly production. More absorbent than cotton, softer than silk and cooler than linen. 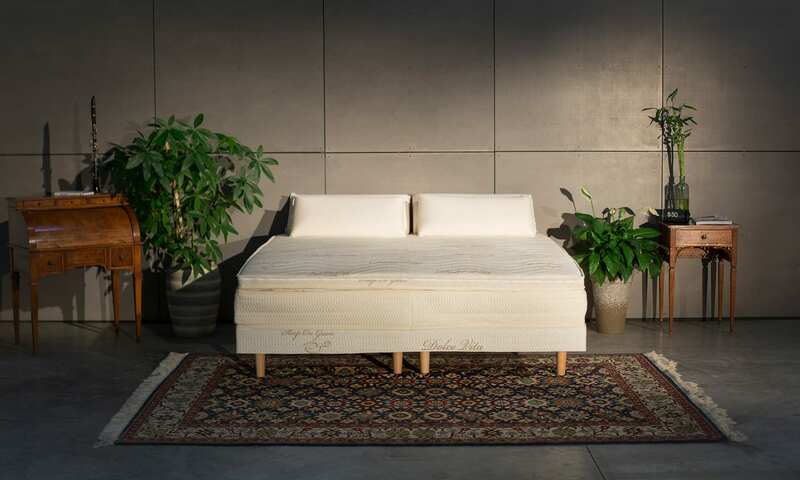 Sleep On Green Dolce Vita Mattress is the pinnacle of organic mattresses, completely non-toxic, hypoallergenic and breathable, our mattresses are built to rejuvenate your health and body. Each mattresses is hand-crafted, Made in Italy.